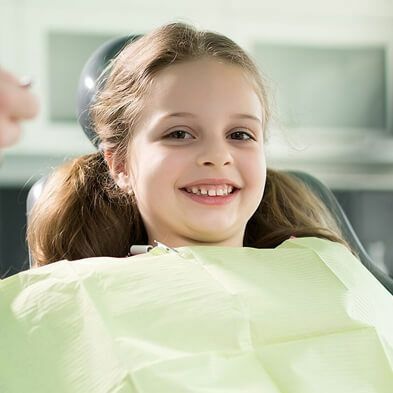 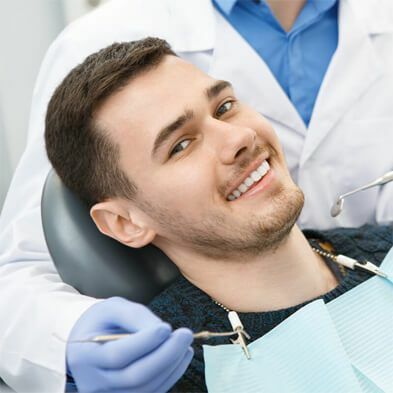 Boss Dental Care provides quality dental services in Corpus Christi including different dental implants. 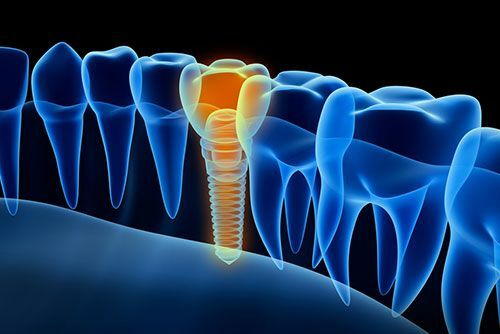 The dental implant refers to a metal post used for replacing the missing tooth. 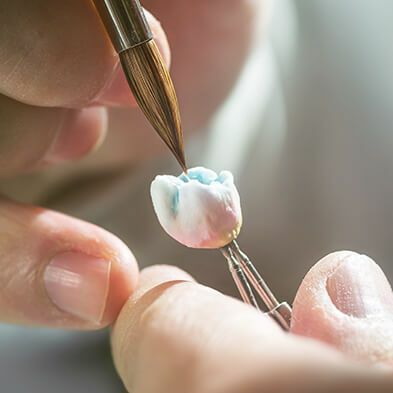 In this process, we place an artificial tooth on the extension of the abutment of the dental implant. 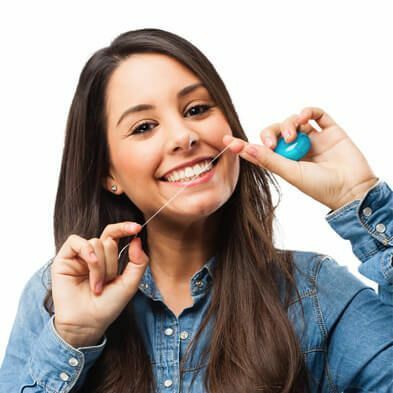 It provides a chance to regain the missing teeth. 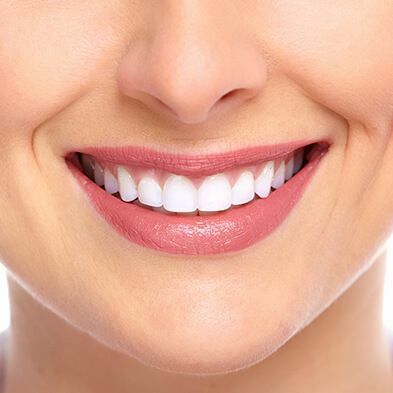 At Boss Dental Care, our highly qualified dentist facilitates you to deal with the tooth implant problems.